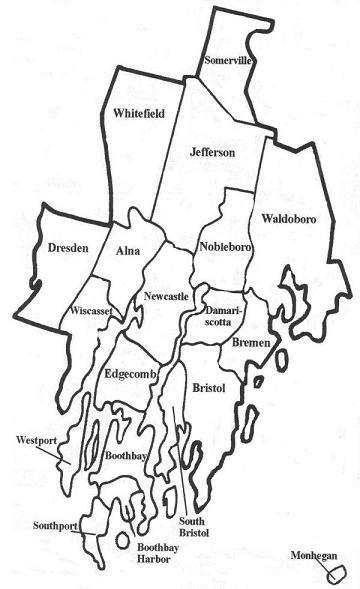 Learn about the areas we cover! 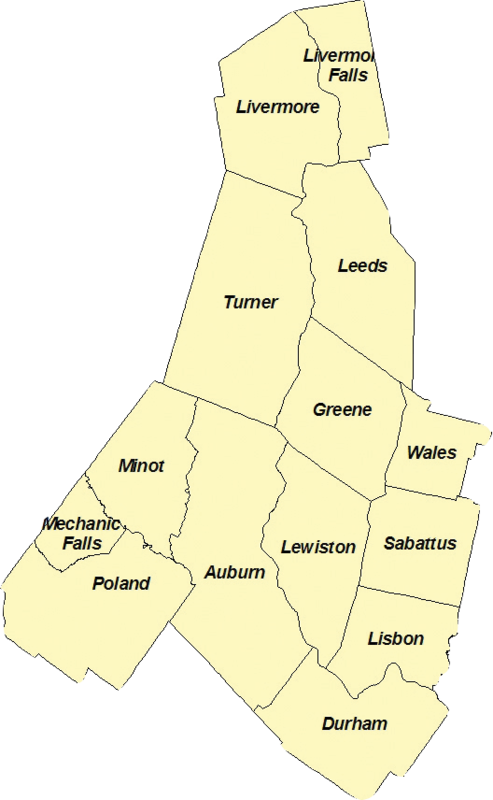 The towns of Androscoggin County are quiet and peaceful, with the convenience of a short drive to major cities such as Brunswick and Freeport. Live within walking distance to your favorite restaurants, stores or parks! 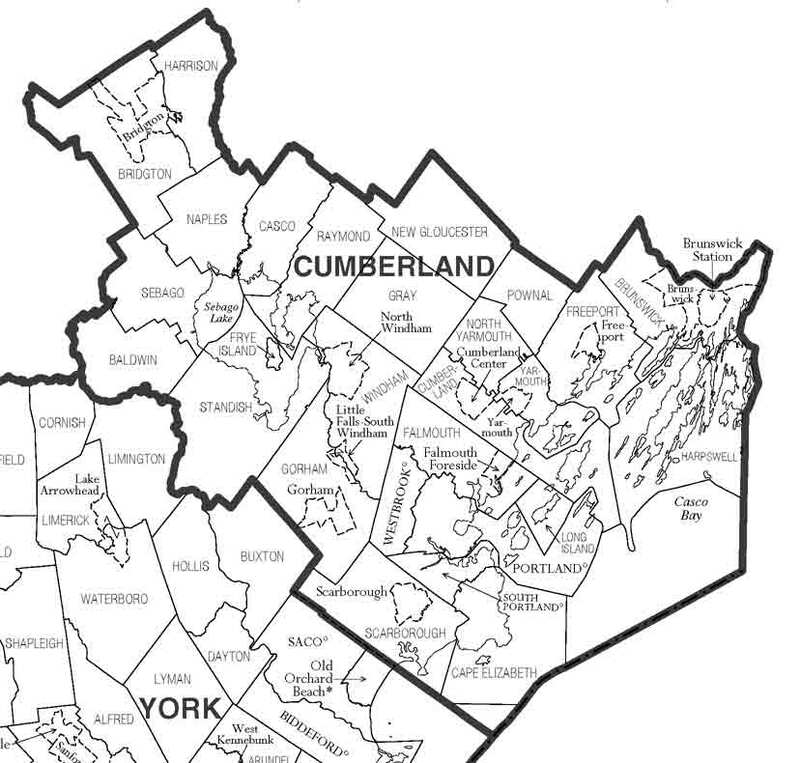 The towns of Kennebec County offer affordable living; peace and quiet; with a short drive to cities such as Brunswick and Augusta. Indulge yourself in the glorious waterfront properties within Lincoln County! 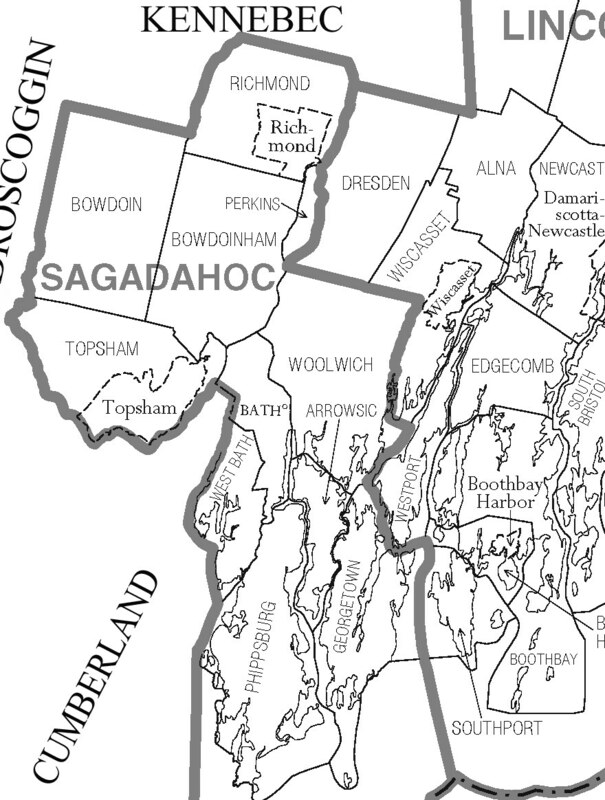 Enjoy living in Sagadahoc County in any of these wonderous towns!